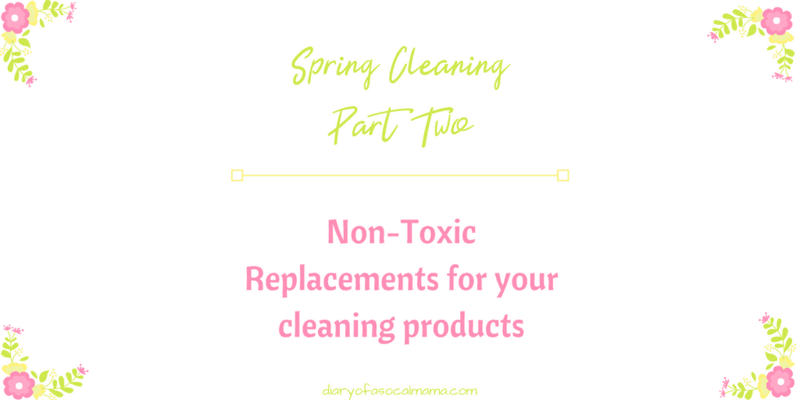 Welcome to this great series all about Spring Cleaning your products. 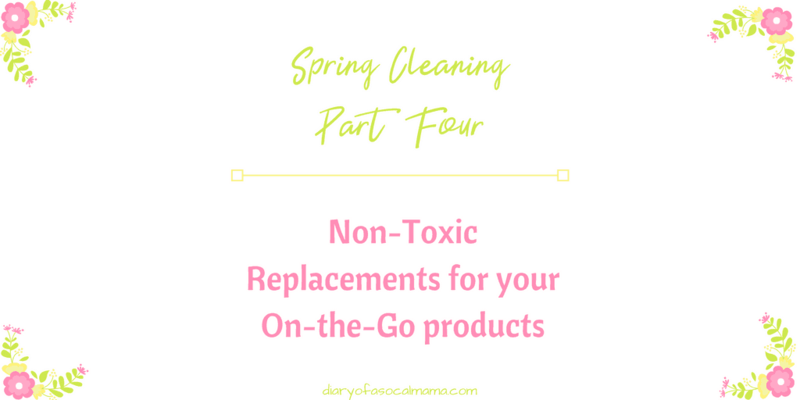 I’ve partnered with my friend Annelies @yourcorewellness to bring you important information about potentially unsafe products lurking around your home. 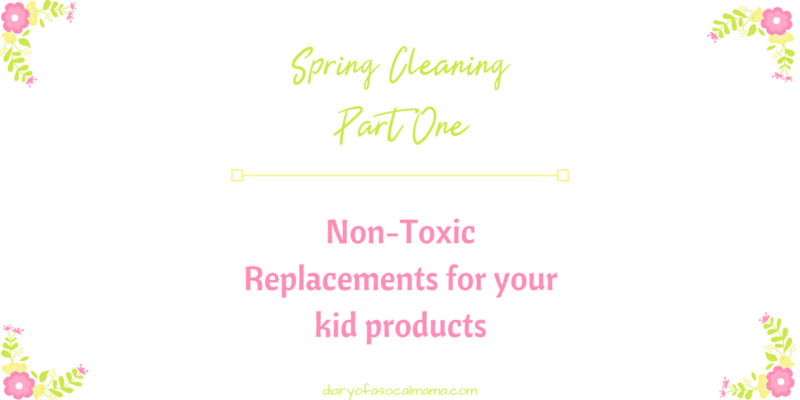 Divided into four topics we are giving you non-toxic replacements for items all around your home. 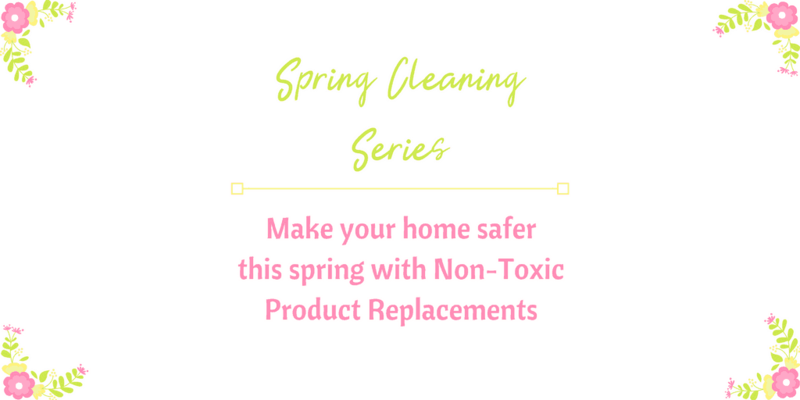 We hope this helps to make your home a safer place for you and your family. Waiting for an upcoming post? 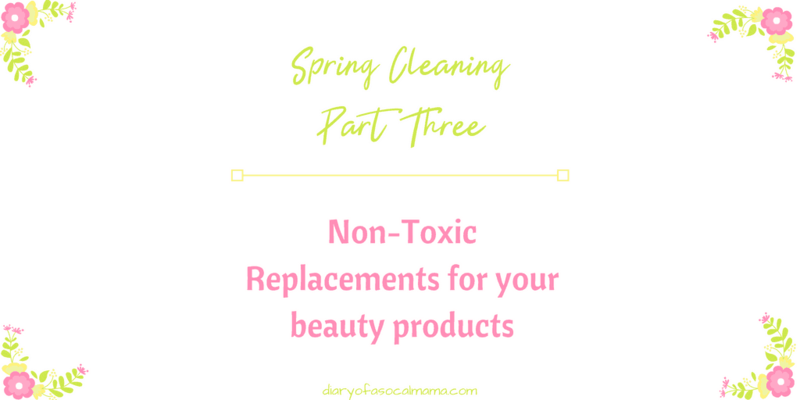 Click subscribe at the bottom to have the newest post sent straight to your inbox!